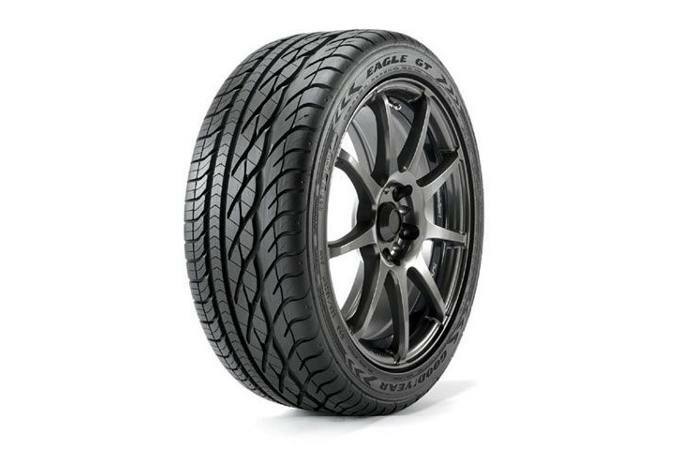 Over 10,000 New & Used Tires to ensure you get the perfect tire for your vehicle. 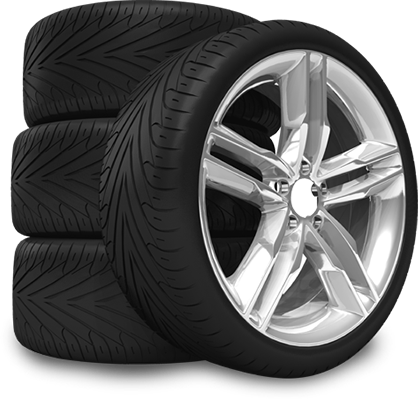 Embrace a new way of shopping for tires and custom wheels in New Jersey. With our mobile delivery and on-site installation service, you never have to enter a tire shop again. Our tire rotation service involves changing the position of a vehicle’s tires in order to reduce massive tread differentiation between them. 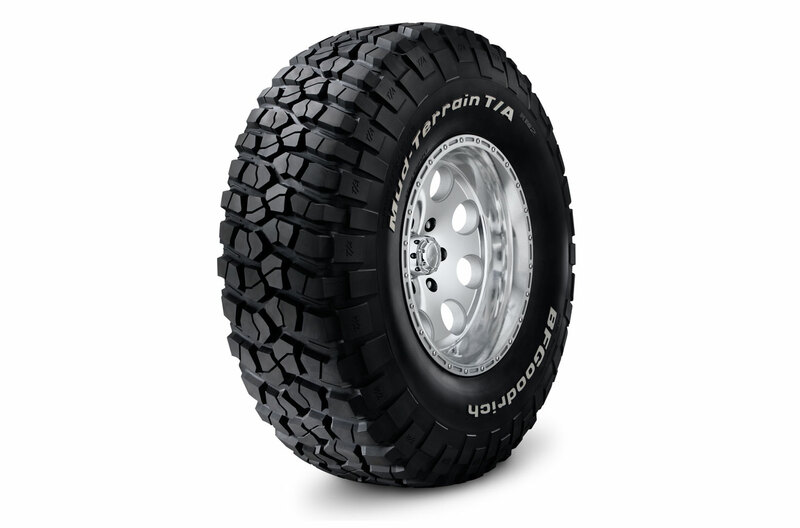 Tires tend to exhibit differing amounts of tread wear, because each tire does not deal with exactly the same types or amounts of stress as its companions. 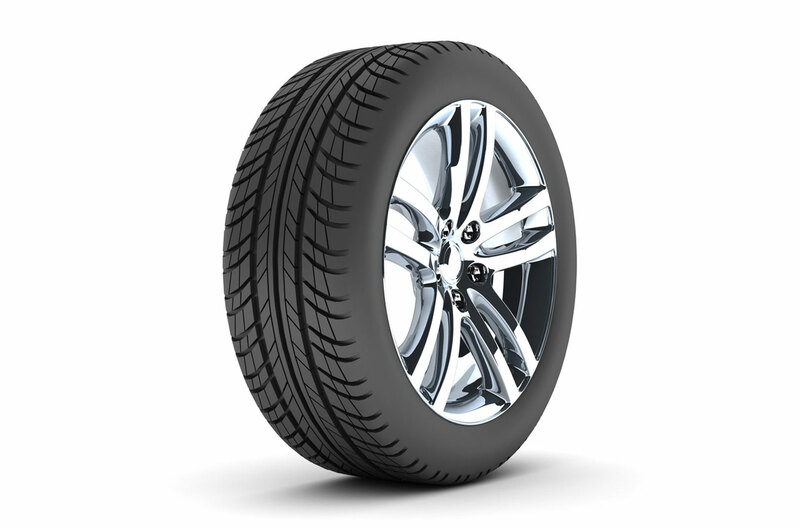 Tires are the connection between your vehicle and the surface of the road. 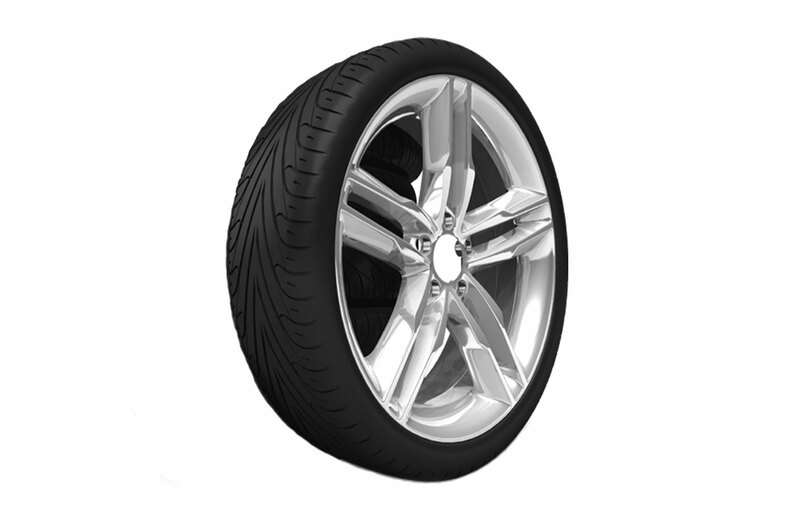 Tires are a critical part of your vehicle’s suspension system.